Why give away our secrets? Our focus is to unite the health industry giving our communities the opportunity to practice preventative health care. We are here to educate people to build an industry that is sustainable for growth. At our 4 hour workshop you will learn how to give yourself the best chance at success. Covering all aspects of start-up to running of the business. We have tried and failed time and time again and by understanding some of these things you will be much better equipped on your journey. Limited spots available, so please follow the link to register so we can contact you and work out your dietary requirements for the day! 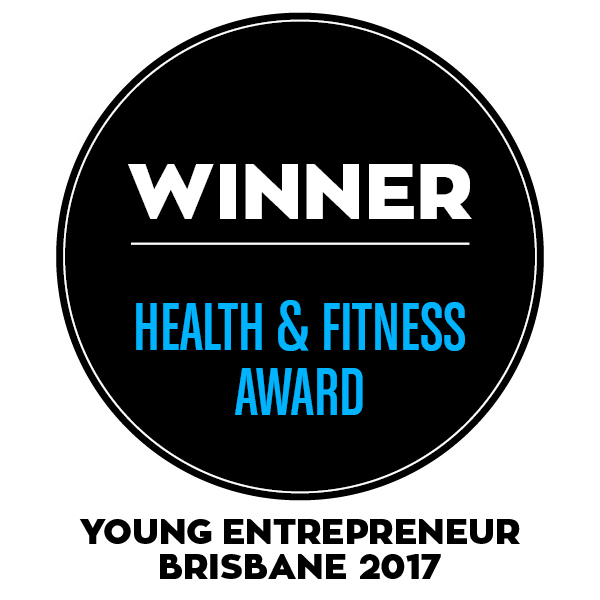 6 PROFITABLE WELLNESS CENTRES IN 2 YEARS AUS WIDE, OVER 30,000 CUSTOMERS, SUPPORTING 60+ ALLIED AND NATURAL HEALTH PRACTITIONERS. Winner of ENTREPRENEUR OF THE YEAR 2 YEARS IN A ROW, NEXTGEN GLOBAL COMPETITION WINNERS.